Attention! Oil parameters may vary. Processed oil parameters depend on original oil condition. The GlobeCore regeneration process restores used oils to new like condition. 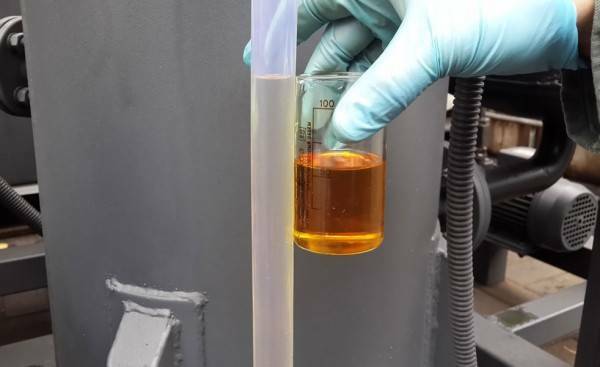 This process makes it possible to fill transformers with oil that would previously require disposal. The oil in the transformer can be used without replacement for the entire service life of the transformer. The GlobeCore CMM-R systems are designed to extend transformer service life by restoring the dielectric strength and chemical composition of dielectric insulating oil. In the process of oil regeneration, oil degradation products and acidic compounds are removed, the oil becomes clear, oxidation resistance is improved, while gas solubility is reduced. 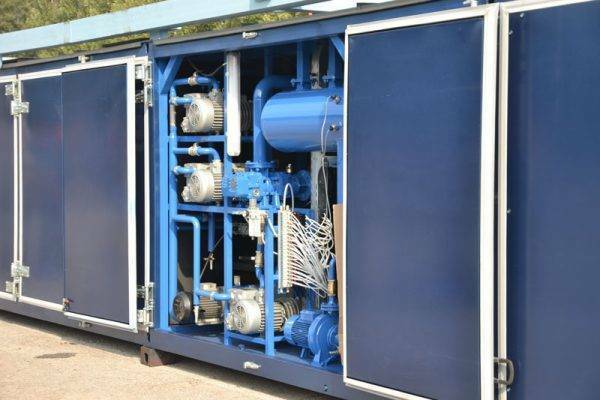 This equipment allows to reduce acid number of transformer oil to the regulated values. A special feature of the process is the reduction of soluble and insoluble sediment. This sediment is harmful in that it deposits in the cellulose insulation, being much more acidic than the oil. The oil has a tendency to precipitate acidic products which then concentrate in the paper insulation. The acidity of the oil then changes very slowly. Further growth of oil acidity accelerates and is accompanied by formation of insoluble sediment and water-soluble acids. The unit is designed for regeneration of mineral transformer oil. Oil ages in the course of long operation. The products of oil aging are various chemicals with harmful influence on both the oil’s performance as a dielectric and on the functions of electrical systems. The solution to this problem is periodic oil regeneration. 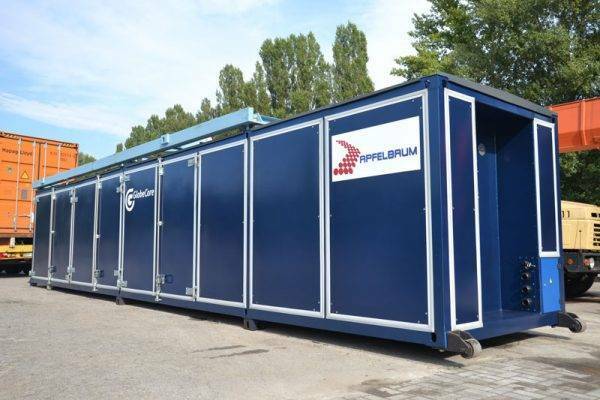 The unit is designed for use during installation, operation repairs and maintenance of high voltage oil filled equipment (power transformers, high voltage switches etc). The unit can process electrical insulation oil and service transformers.